No one likes the process of moving. Packing is a chore in and of itself, and then you have to deal with finding the perfect movers, and then unpacking when you get to your new home. If you think moving is a tough job, imagine how much more difficult it is for senior citizens to manage. Luckily, they don't have to, thanks to Clear Lake Movers senior moving service. 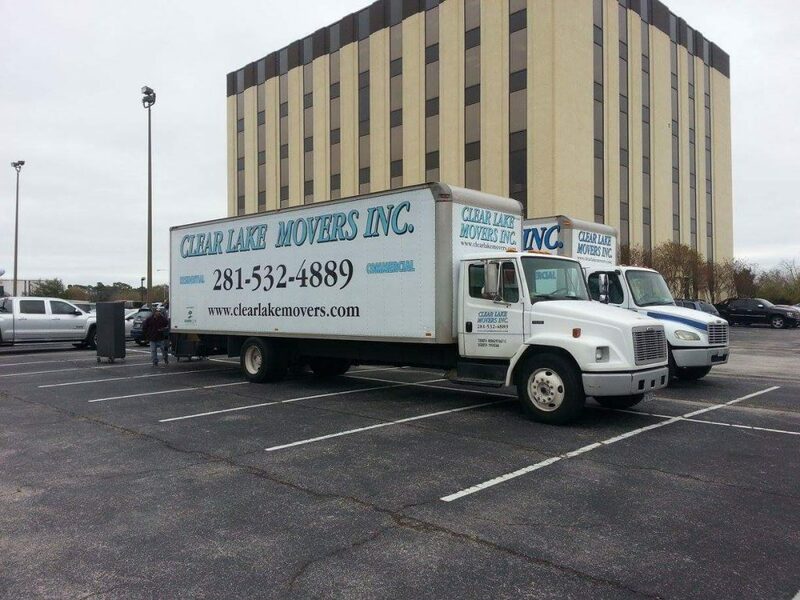 When it comes to senior movers, you can't beat Clear Lake Movers. When it comes to senior citizen relocation, compassion and assistance are the two most important things to keep in mind. Often times, seniors rely heavily on their level of daily habits and routines to keep them up, moving, and somewhat content. Moving completes destroys their feeling of being self reliant, and can make a difficult move even more difficult. Many times when senior movers are called to help with a move, the senior has been living in their home for years. Letting go of years of memories, while going through the chore of moving, can take a toll, and kind and thoughtful movers can really make a difference. How Do Senior Movers help? 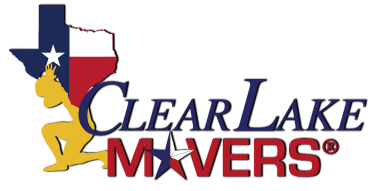 While it may be tempting to go with the first movers you find, Clear Lake Movers Senior Moving service goes above and beyond for those who can't help move themselves. Here at Clear Lake Movers, we take our older adult moving service seriously. Our main goal is to make the transition from one home to another as easy and stress free as possible for our senior clients and their families. 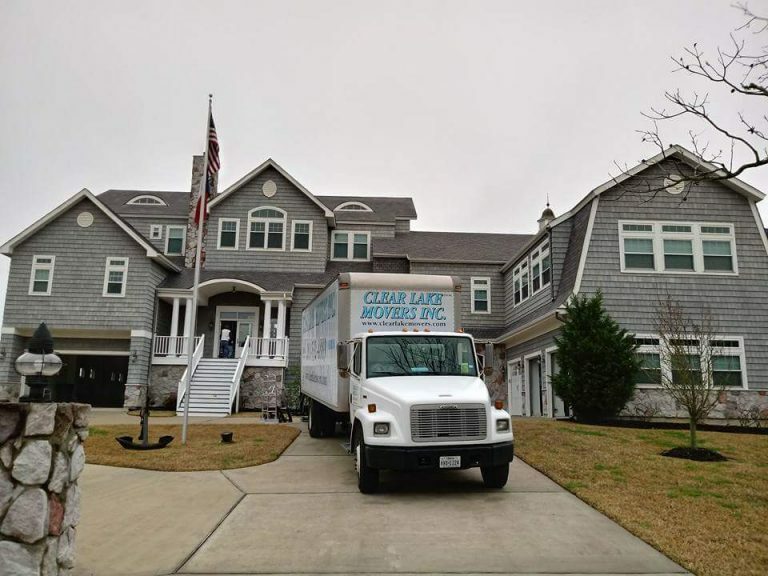 When you hire Clear Lake Movers, you're getting more than just a moving company that shows up, stows away your boxes, before dropping them off at your new home. Your senior moving team will work closely with you, or your family, to safely pack up your treasures, furniture, and belongings and transport them with care to your new home. Once your home is safely packed and loaded onto the trucks, your team will quickly work to move your boxes and furniture into your new home. Your senior moving service doesn't stop there, though. Not only will your moving team unload your boxes and furniture into your home, they'll also help you unpack and help you position your furniture in your new home. Your service doesn't stop there, though. After all the unpacking has been completed, and your new home has been arranged the way you like it, your team will gather up all the moving materials and dispose of them on their way out. After all, Clear Lake Movers' Senior Moving Service is all about taking the weight and the stress of moving off of your shoulders. When you hire Clear Lake Movers to help with senior moving, you're getting more than just another average moving company. We're a family business that has been serving Clear Lake for over 20 years now. We strive to treat all of our customers with a level of respect and professionalism, and that goes double for our senior clients. If you're ready to get started on your next senior move, contact us here at Clear Lake Movers today! 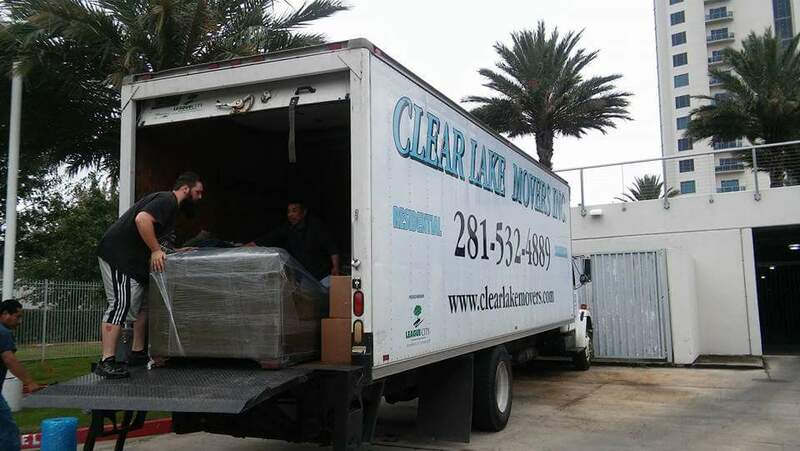 Thank You For Choosing Clear Lake Movers! Our mission is to provide excellent service at affordable rates. We aim to set new standards for customer service and care. The owners, David and Carolyn Reyes, have been active in the moving and relocation business in the Clear Lake area since 1995. We take pride in providing personal, one-on-one service.